The Construction of 7th street started at both Lake Howard Drive and at Avenue G SW and works towards the mid-point at Central Avenue. Updates will be provided on project boards throughout the corridor as the project progresses. You may find streets inaccessible for short periods of time and we ask for your patience. Advance notice will be given if vehicles need to be moved or temporarily parked elsewhere. 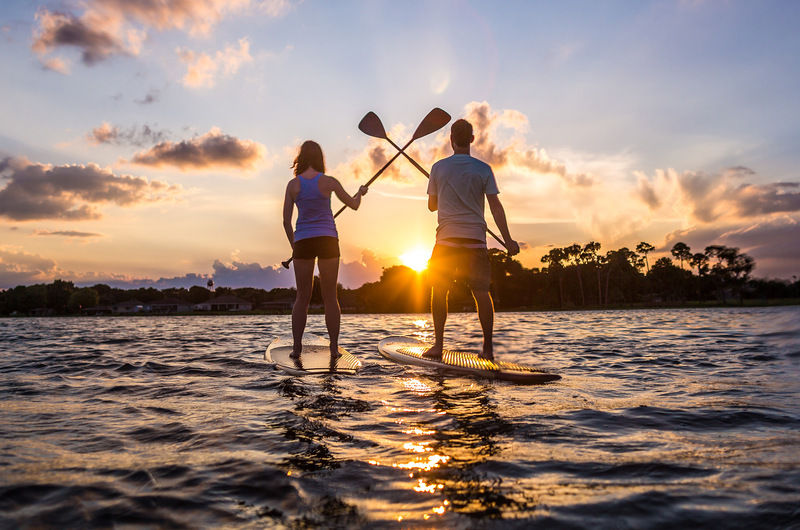 Safety is the most important aspect of the project. Please obey signs and speed limits, and be alert to construction zones. Keep in mind, replacing these aging roadway corridors will improve the area for years to come by providing safe roads and sidewalks for you and your neighbors!! 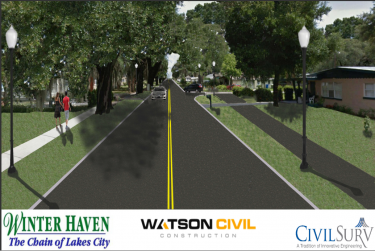 To receive information and the latest updates on all of our City of Winter Haven Capital Improvement Projects submit a request for our Current CIP Update.